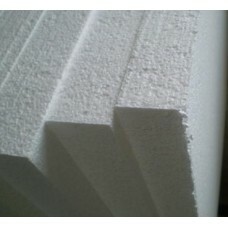 Styrofoam PPP other names: foam polystyrene bespressovyj, construction polystyrene, polystyrene cut, PSB, PSB, PPS. Let's try to clarify what is what. 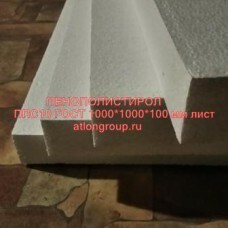 And the first thing we say that the foam-a broader concept, and expanded polystyrene-more accurate, that is, the name of the original polymer substance (polystyrene). Here we will not delve into the history of the origin and distribution of this insulation. This information can be found in the relevant article. Let's just say that at the moment this material has received some of the best characteristics, thanks to the development of the chemical industry. 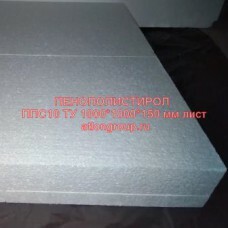 Further we will tell about features, some processes of production and spheres of application of this type of thermal insulation. 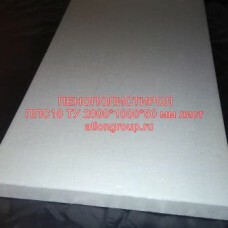 Polystyrene foam is a foam and hardened plastic-foam plastic mass or foam, with the desired properties (strength, elasticity, moisture resistance, porosity, thanks to which it holds heat well). 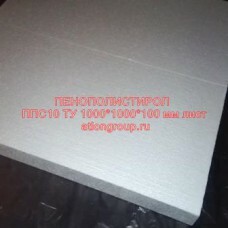 The raw material is polystyrene. But the methods of manufacturing, molding and subsequent refinement to the finished product are different. The characteristics of the finished product are also different from each other. 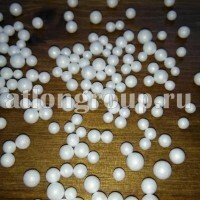 If we talk about the raw material briefly, it is white beads, which "laid" characteristics of the final product. Inflated granules of hot steam. 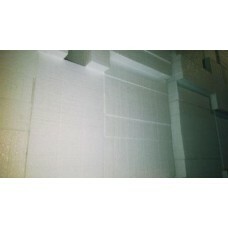 Obtained at this stage of production of polystyrene pellets, can be filled with frameless furniture. 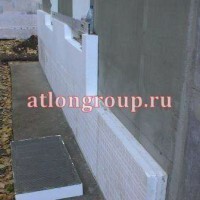 Polystyrene concrete-as a filler granules are present in this wonderful material. 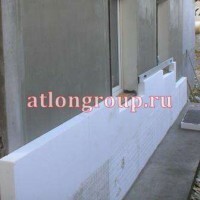 As in other types of production, the characteristics of the final product also depend on the quality of raw materials. 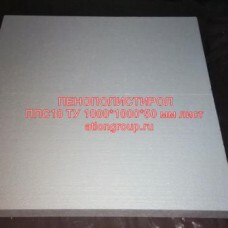 Grades of raw materials and technological processes are set density of polystyrene plates and other parameters. Next, from our" popcorn " formed blocks of large size, the process is a bit like baking bread in forms. 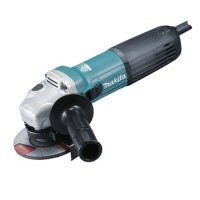 Subsequently, the stage of stabilization and cutting in the desired size. 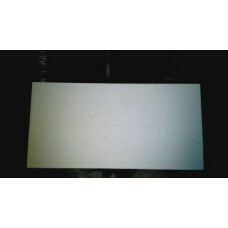 As a result, we get sheets of different density, that is, grades and a variety of sizes. 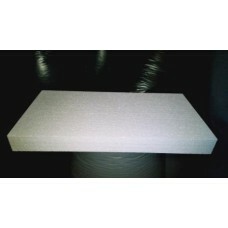 And by additional cutting, we can get decorative foam products. It is reasonable to assume that professional equipment, qualified personnel, proven technologies and high-quality raw materials make it possible to produce low-cost products of good quality and in a short time. Attempts to copy such an organization in "garage conditions" do not give good results. It would seem a little different indicators, but the density is very associated with the duration of the "life" qualities of our insulation. 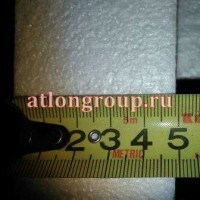 The fact is that the larger the number in the marking of polystyrene (from 10 to 35 PPS), the better the fused polystyrene granules and higher density. 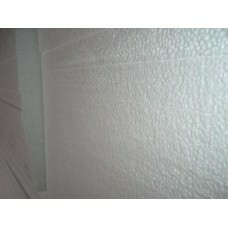 A denser foam is better withstands pressure, changes in temperature and absorbs less moisture. At the same time dense brands are more expensive. Therefore, it is necessary to choose the foam and the price and brand, so as not to overpay for the first time and even more so not to pay twice as the miser. Following our advice and recommendations, you will be able to make the right choice. 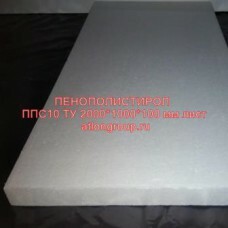 Pay attention to the articles about polystyrene foam and the tab "characteristics" on the page of a particular product. 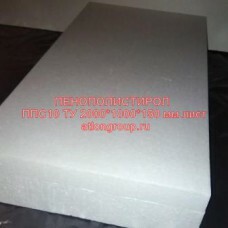 Read the detailed description, and you will find the main recommendations for the use of a particular brand of foam. Unfortunately, many plastics are flammable. The most well-known plastics used in construction, automotive, home, etc. But the point here is the unique properties of materials and to significantly improve their qualities in this, including in the reduction of combustibility. 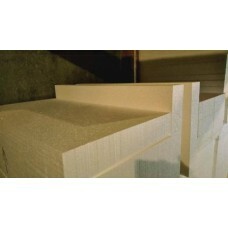 Polystyrene is also lit, including due to its porosity - thin walls of the pores and the air in them is facilitated. But, if it contains flame retardants, then such a foam ignition probability will be much lower. When applying it, it is necessary to follow the recommendations of the standard for Styrofoam plates, norms and rules of construction. Thus, you can eliminate the possibility of emergencies. 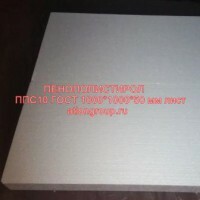 Of course, we need a sound approach to the use of foam and then come to the fore only the advantages of using such a heater, which he has a lot. We have mentioned this in our articles.